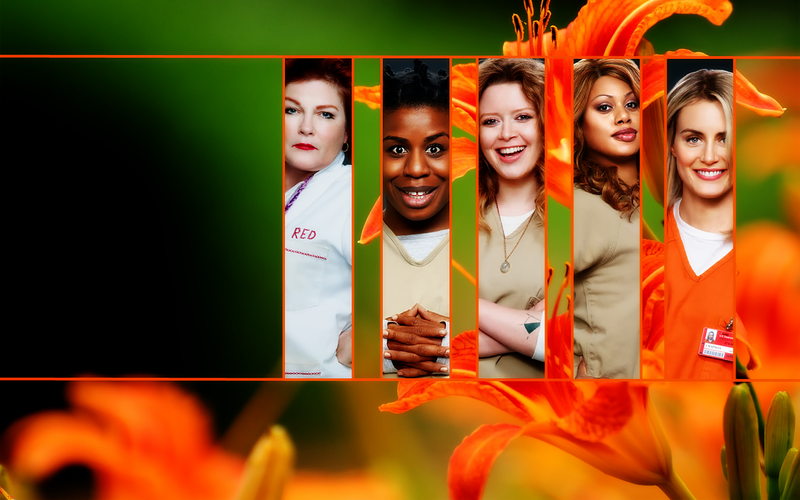 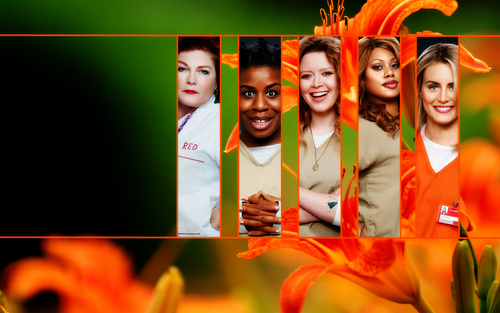 OITNB দেওয়ালপত্র. . HD Wallpaper and background images in the অরেঞ্জ ইজ দ্যা নিউ ব্ল্যাক club tagged: photo oitnb orange is the new black cast.